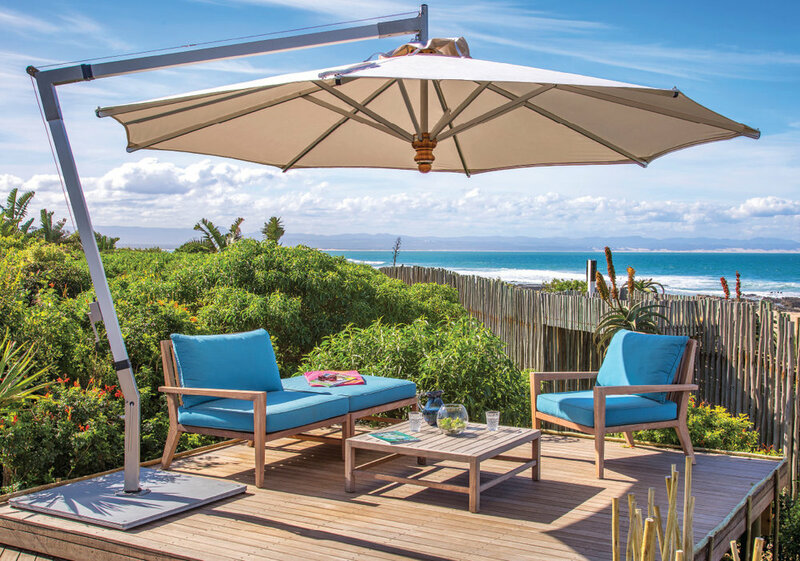 Thayer's is the Hamptons premier destination for shade solutions. 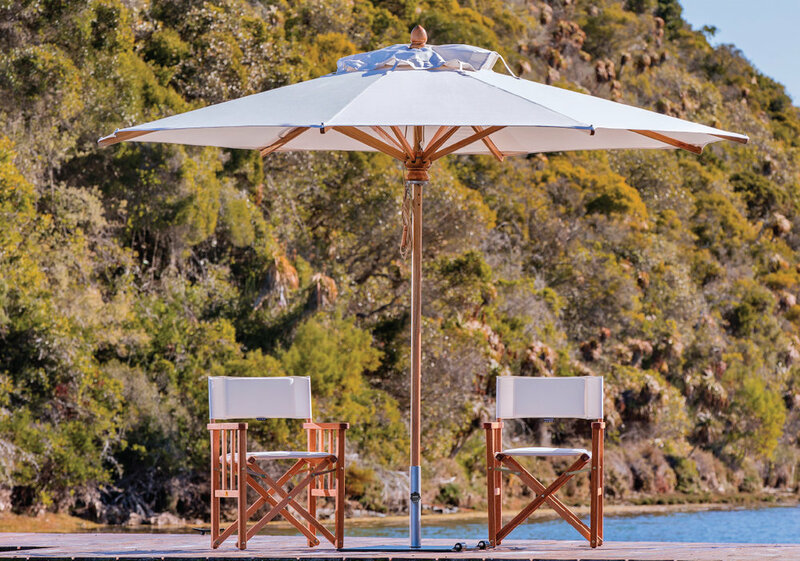 Our large on-site inventory ranges from simple beach umbrellas to large commercial-grade cantilever umbrellas. Our sales associates have decades of experience and can help you find the right umbrella for any installation. Some styles available to be delivered to your house within a few days.